Formulated from a series of soluble dyes in a superior shellac solution. 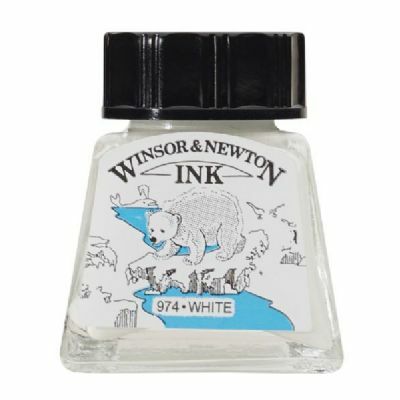 These inks can be applied with brush dip pen or airbrush. Widely used by designers calligraphers artists and illustrators. Superior strength and brilliance of color. Full intermixable colors; although silver and gold should be added sparingly to avoid too much thickening. Fast drying water-resistant and transparent. Not lightfast.